Peter’s work ethic is second to none. He worked diligently and was very thorough; completing the project to a high standard. He spoke with knowledge and offered advice when asked. 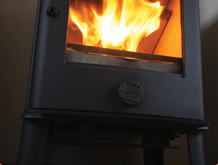 We are extremely satisfied, the stove looks amazing and we would not hesitate to recommend him. 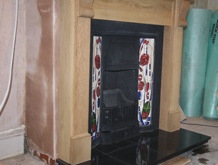 Peter‘s work was of the highest standard, the finished stove looks fantastic! Work included cutting a slate hearth to size, rebuilding the chimney opening, relining the chimney and even some plastering. He worked long hours to get the work completed in the timescales promised, was very polite and tidy. We would recommend him to others without hesitation. We just wanted to let you know how delighted we are with are new stove. We have used it every evening since you left. Your workmanship and attention to detail is second to none and you ensured everything was in perfect working order with a secondary check visit. You were so tidy, we hardly knew you had been! We look forward to your return to sweep the chimney. We recently had a wood-burning stove installed by Peter. This involved Peter giving us advice about choosing a stove, enlarging the existing fireplace and lining the chimney, as well re plastering and re painting an interior wall. I was incredibly impressed by the way Peter went about the task, and by the finished product. He took a meticulous approach to the job, and it was obvious he took pride in working to a high standard. He was professional and reliable; he turned up when he said he would; he completed the job exactly on schedule and I found him to be utterly trustworthy in my dealings with him. 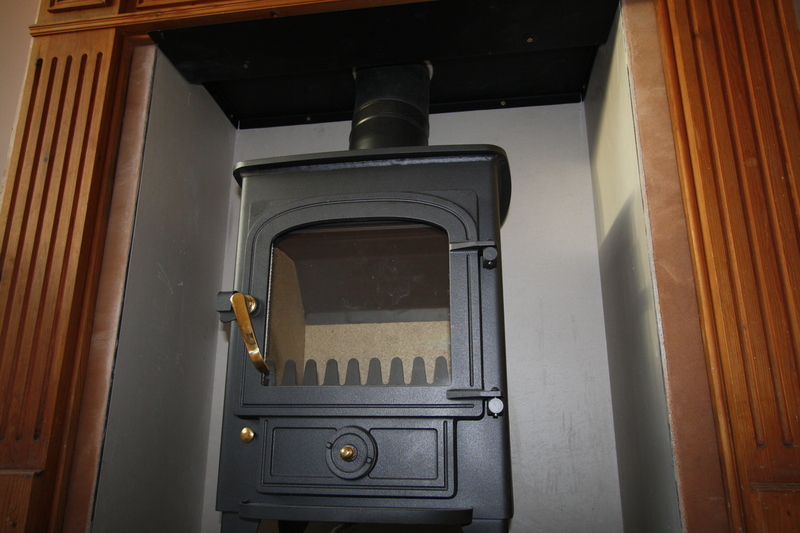 Our new stove looks beautiful, and is a great source of warmth and satisfaction. 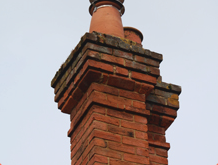 Peter did a great job and I would not hesitate to use Level Chimneys again, or to recommend peter to friends and family. Hi Peter many thanks again for the great job you did on fitting our new stove, flue liner, fixing and tiling the granite hearth and the tidying plastering / lining of the fireplace opening. You were recommended to us by some friends and I would not hesitate to do the same. On our job you turned up early and worked late every day including working on the bank holiday to get the job done. We had a couple of unforeseen problems in that the Victorian chimney was well and truly blocked. You tackled this by going into our loft and removing bricks so you could get adequate access, again this was fully restored to its former state in your usual clean and tidy manner. To sum up I will certainly recommend and be using your services for sweeping and installing my next two fires. 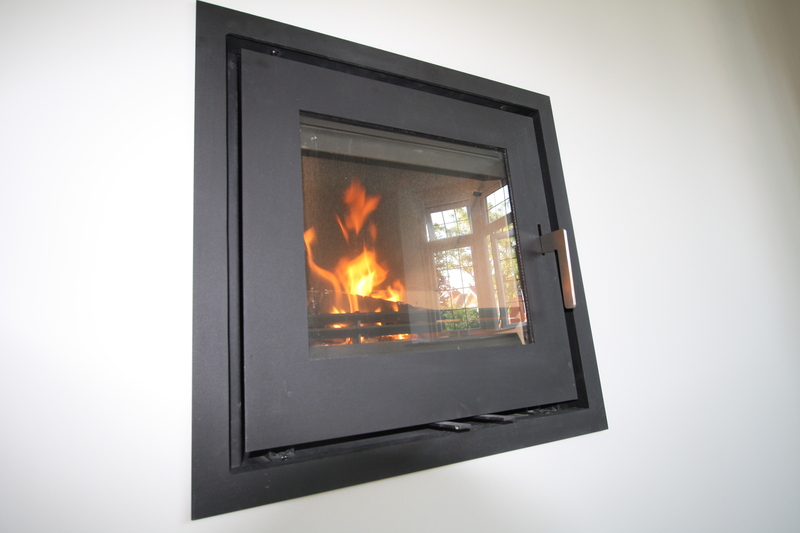 Peter installed a small wood-burning stove and removed an existing gas fire. In doing so he totally renovated the fire place – removing old fire backs and re-lining in brick. 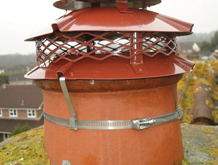 He replaced the hearth, lined and insulated the chimney and replaced the chimney pot. While I bought the stove and hearth Peter with care and precision expertly put everything together. He was prompt and reliable and was clean and dust free as possible. I would highly recommend Peter for the quality of his workmanship. He was also the cheapest option I found as he doesn’t charge VAT and you are free to source the stove etc from the best place. I have worked for many years in the construction industry and know a good workman when I see one – and Peter is certainly that. Website hosting and web design by Gator Web Design, Reading.